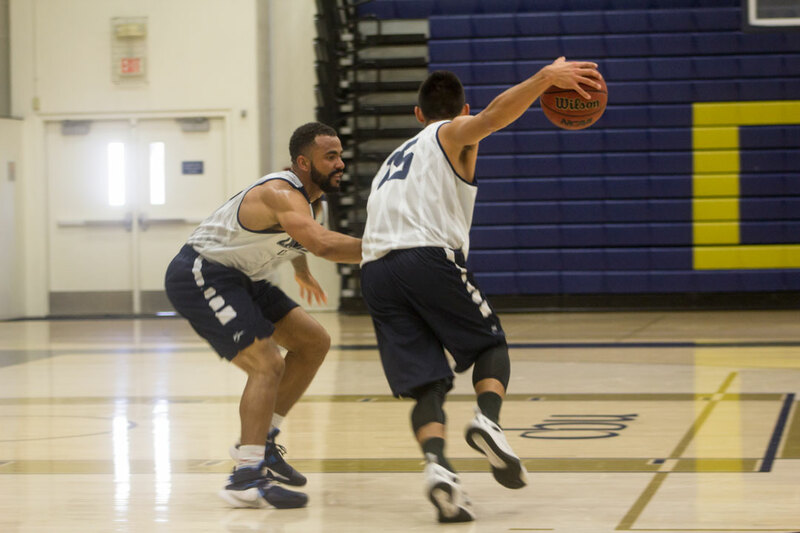 After a successful regular season for the basketball teams at California Baptist University, the teams are preparing for championships. Both the men’s and women’s teams plan on taking their success further. However, it is going to require preparation. Ben Wood, freshman undeclared major and guard on the men’s team, said each player is improving in practice. Though the thought of advancing is exciting, the teams are taking things slow, making sure they put all they have into every game. Cassidy Milhalko, junior business administration major and guard of the women’s team, said the team is preparing themselves to work as hard as they need to to make it to the championships. Jarrod Olson, head coach of the women’s basketball team, said he is aware of the challenges ahead and has high hopes for his team. PacWest Conference quarterfinals begin March 3. With this tournament quickly approaching, Wood said he is fully confident in his team’s capability. “The idea of winning the PacWest championship and the NCAA tournament is amazing, almost too big to fully understand, but with this team, it is a goal that is very attainable,” Wood said. Both the men’s and women’s teams picked up several PacWest honors and are gearing up for NCAA Division II playoffs. The women’s team grabbed the PacWest co-champion title and produced the PacWest Coach of the Year in Jarrod Olson.